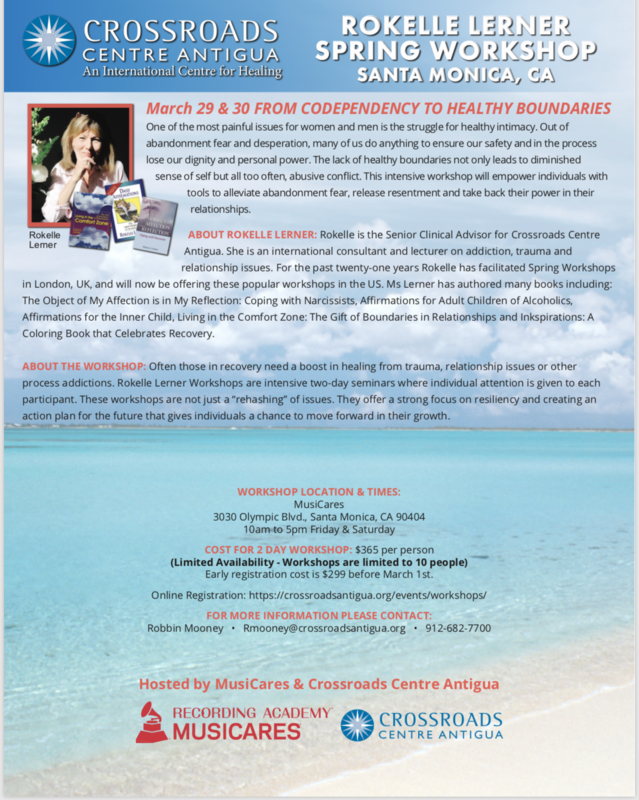 For alumni and others with four months of active recovery, Crossroads Centre Antigua offers a 5-day Renewal Program that is held three times per year. This retreat provides a unique opportunity to connect in a deeper way to yourself, to others and to your spirituality. You will be able to look at the obstacles that stand in the way of having the quality of life you desire and reaffirm your commitment to recovery.